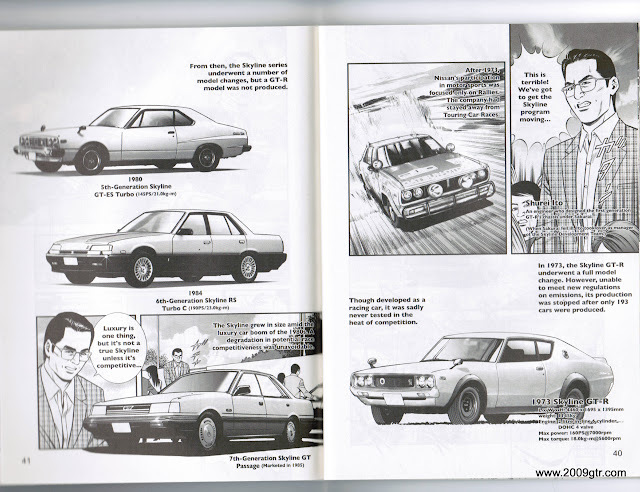 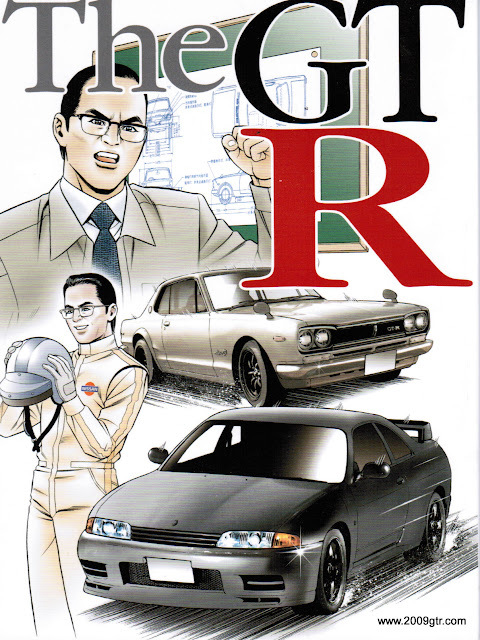 Pages 40 and 41 from the Nissan GT-R history. 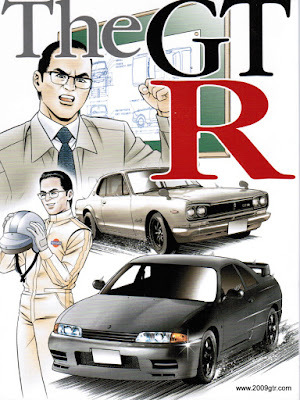 The last Nissan GT-R was produced in 1973. Though the 70's and most of the 80's the Skyline was more of a luxury car than a competitive race car.